We’ve heard this time and time again, and that’s for a reason! Walking as much as possible and taking the stairs as opposed to an elevator can add up to major health benefits over time. It seems like a small change, but can add thousands of steps to your weekly routine. Next time you step away from your desk, get that blood flowing and don’t take the easy way out. For even healthier habits, try parking at the far end of your job’s parking lot, and getting some extra steps in the morning and evening. When it’s time to clock out, that’s it for the day. Unless you work in an industry that relies on you being on-call at times, there is no reason that you need to go home and continue to obsess over your work. Give your job your all when you’re at your desk, but when the evening bell comes a-ringing, realize that it’s time to shut your work brain off and give yourself time to mentally and physically recoup. It’s easy to work through your lunch break while nibbling on your food — or to head to the employee lounge and eat with friends — but even workaholics and social butterflies need time away from their desks. Make it a priority to spend some of your lunches out of the office, although that doesn't necessarily mean going out to lunch somewhere. It can be as simple as heading to a local park for fresh air or even eating lunch in your car while listening to your favorite podcast. It’s a healthy workplace habit to be able to step away, and your lunch break is a great opportunity to do so. Buying lunch is expensive, and when doing so on a daily basis can add up to hundreds of hard earned dollars being quite literally thrown in the trash each month. 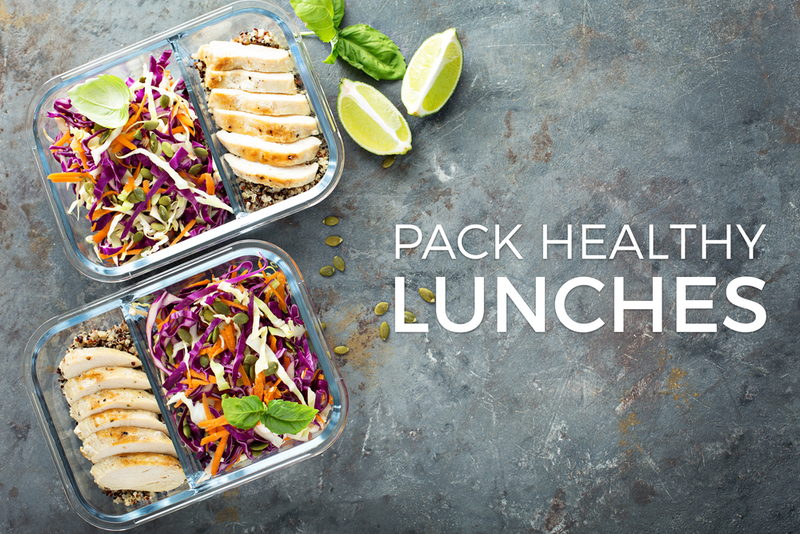 By packing a lunch, you’re bound to save money and practice healthier habits in the process. We know you’re busy, and we get how it seems like there aren’t enough hours in the day to prep your lunch. However, even making a bagged lunch of last night’s leftovers and some veggies and healthy snacks will make a huge difference between a meal that will fuel you and one that will just make you feel sluggish and unproductive. Work is stressful. After all, that’s why it’s not called “fun.” No matter what industry you may be in, it’s critical to develop a support system at work. Having coworkers who you can rely on, confide in, and trust can make the difference between being utterly miserable at work as opposed to being content and fulfilled. 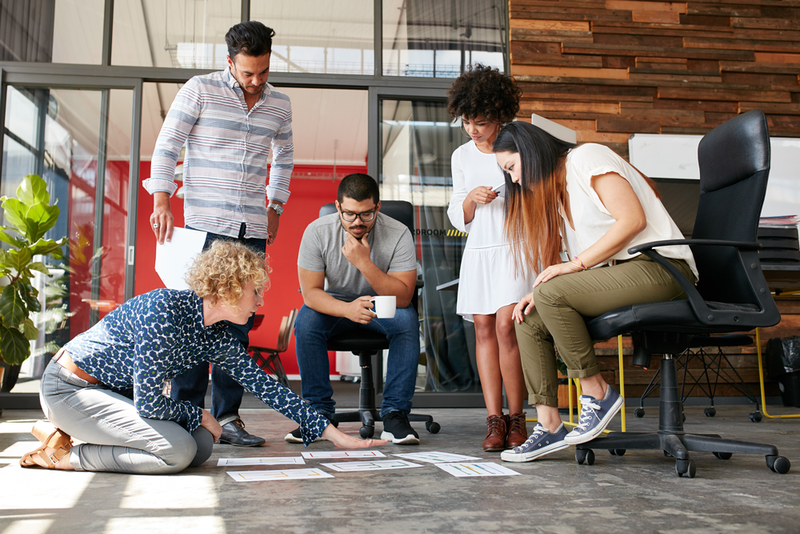 Whether you’re going through a trying period in your personal life or just a massive undertaking in the office, it’s critical to have friends to offer support within the walls of your office building. This is easier said than done, especially for people who are particularly empathic and/or relentless in their work ethic. However, being able to separate your work life from your home life is absolutely critical in order to maintain an optimal work/life balance. Make it a habit of using your commute home as your chance to slowly leave your work baggage in the rearview mirror. That way, by the time you cross your threshold, you’re ready to unwind and enjoy your free time.